Rock n roll’s ultimate bad boy prince, Nikki Sixx [founder, songwriter & bassist for hard rock group Mötley Crüe] has a new multi-media project titled “This Is Gonna Hurt“. 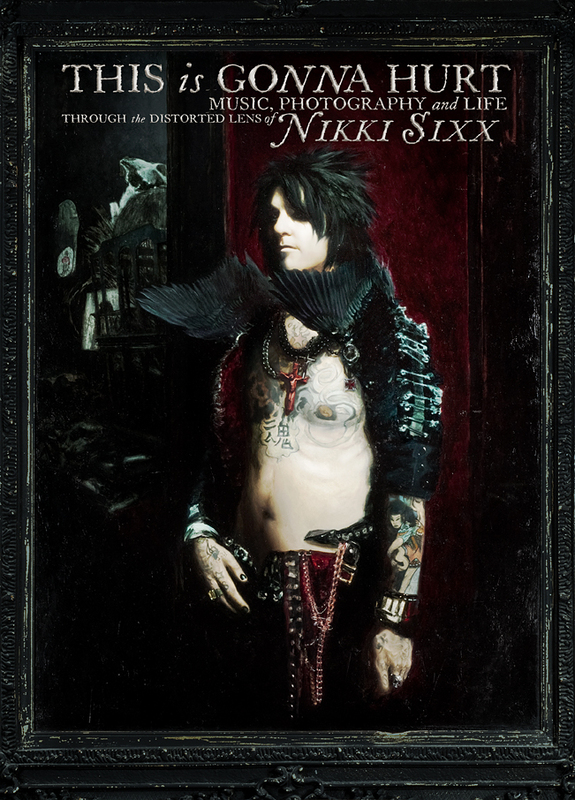 The first release is his book of the same name – a diary-style tome comprised of Sixx’s art photography and his musings on how his upbringing and career have brought him to see that different is beautiful [and cool :)]. The book was released in April 2011 by William Morrow/Harper Collins and is a unique & graphic trip into Sixx’s sometimes dark, but always thoughtful, mind.